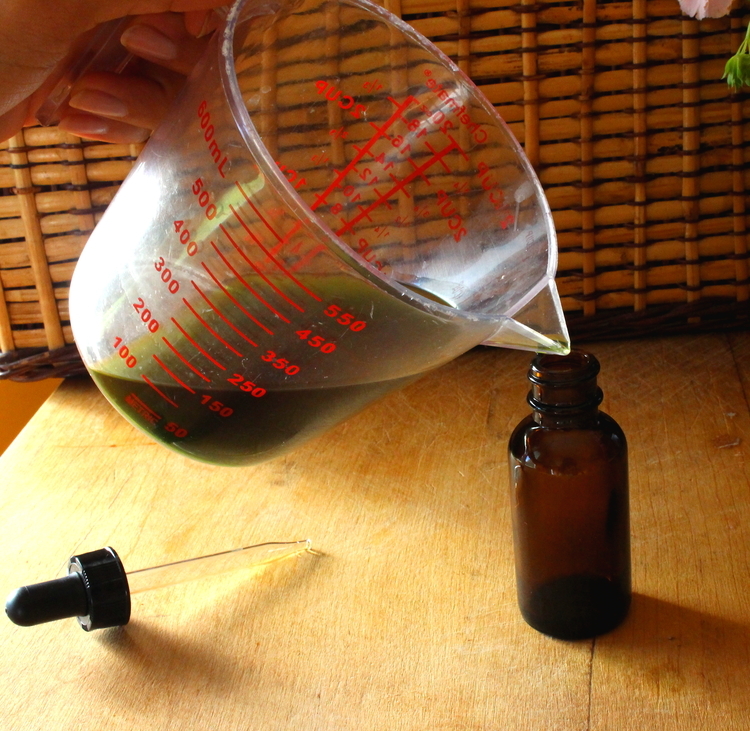 My most recent tincture was a Horsetail Tincture because I really wanted to get a better handle on my constant breaking of nails and maybe up my hair growth rate (just maybe). Horsetail (Equisetum) is a plant, not the silky thing on the back of a horse. I purchased a small plant about a year ago and kept it potted because it can spread rapidly when not confined. Although you can't really overdose from this, pay attention to how your body feels after taking this for a prolonged period of time. Are you more fatigued, dry eyes, upset stomach, etc etc - usually means you need to rein in the dosing and take smaller amounts; more does not mean more hair in one day!